Justice Secretary, Chris Grayling, has set out new measures to be introduced in October in the latest move to crack down on fraudulent whiplash claims. 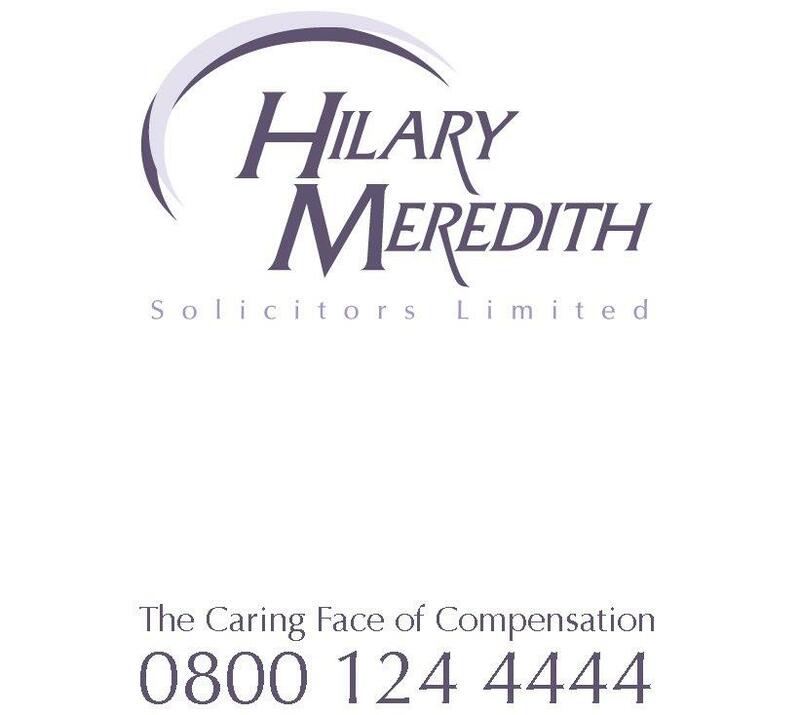 Fees for medical reports in cases where victims claim to have suffered whiplash injuries are to be drastically reduced and capped at £180 in the belief that medical experts who produce the reports have a financial incentive to exaggerate the extent of the injury or to encourage claimants to get unnecessary treatment. This move follows unsubstantiated concerns from the Association of British Insurers that people were encouraged to make claims so that doctors could profit from drawing up reports. This is a gross insult to the medical experts who prepare the reports and suggests they behave like “hired guns” doing the bidding of those who instruct them which ignores the long standing protocol on expert evidence which imposes an overriding duty on the expert to help the court on matters within their expertise. Should a medical expert fail to provide an independent and unbiased opinion, the court has wide ranging powers which include disregarding the evidence and referring the expert to their disciplinary body for action. It makes no sense for a Claimant’s solicitor to refer the Claimant to an expert who they suspect will not comply with their overriding duty to the court. To do so runs the risk that the expert’s evidence will be vulnerable to attack and will fail to assist the Claimant to establish the full nature and extent of their injuries. Further, it has to be questioned whether the introduction of a lower fixed fee will achieve the Government’s aim. If the amount the medical expert is being paid is slashed, this may mean that the expert will not spend as much time as before questioning the Claimant, reviewing medical records and investigating the claim and this is likely to mean there will be an increased risk of the expert failing to recognise an exaggerated claim and/or recommending treatment that isn’t needed. Equally seriously, it may mean that medical experts “miss” injuries that have been suffered or fail to appreciate their full extent.